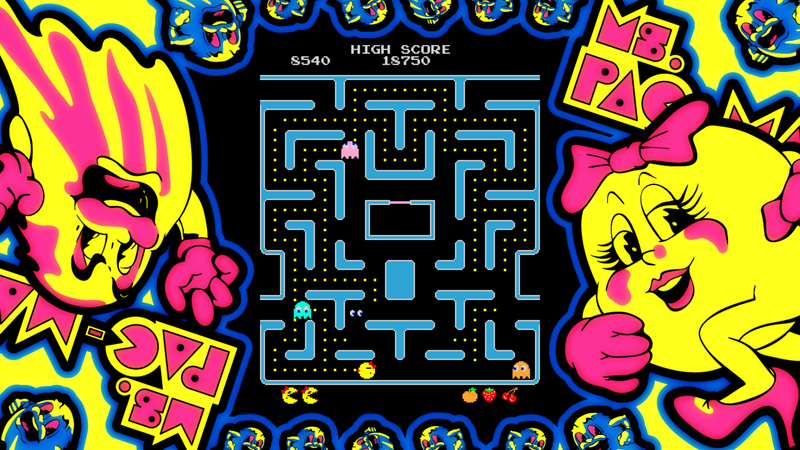 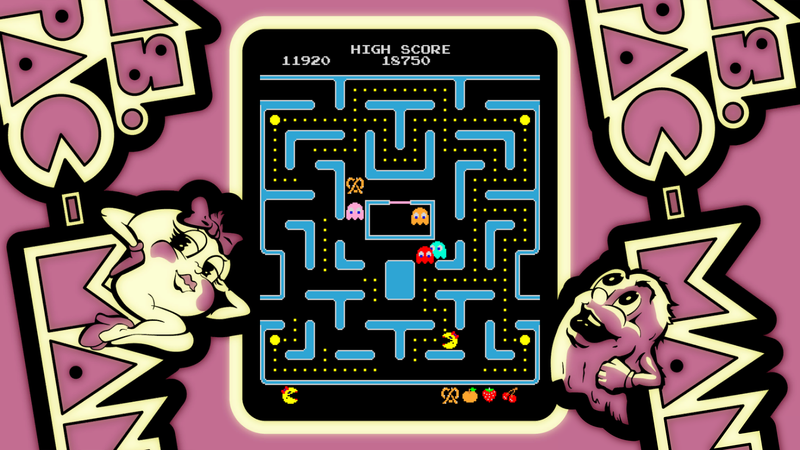 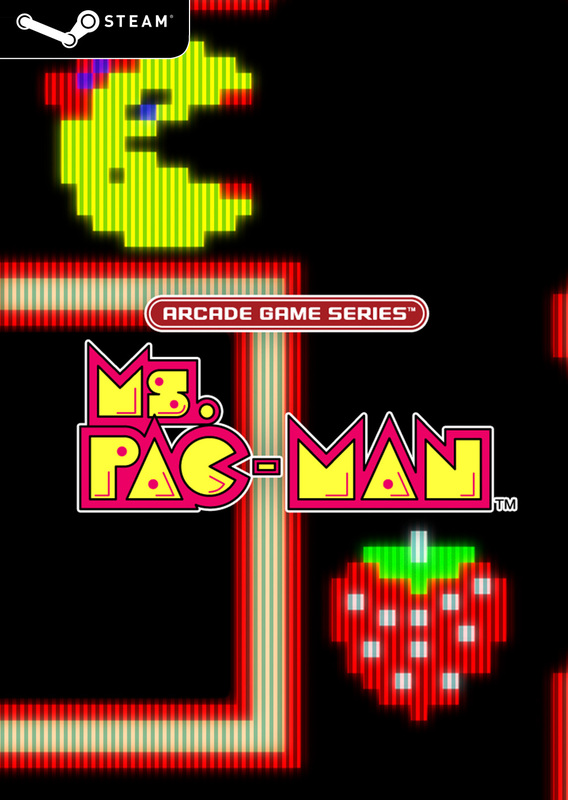 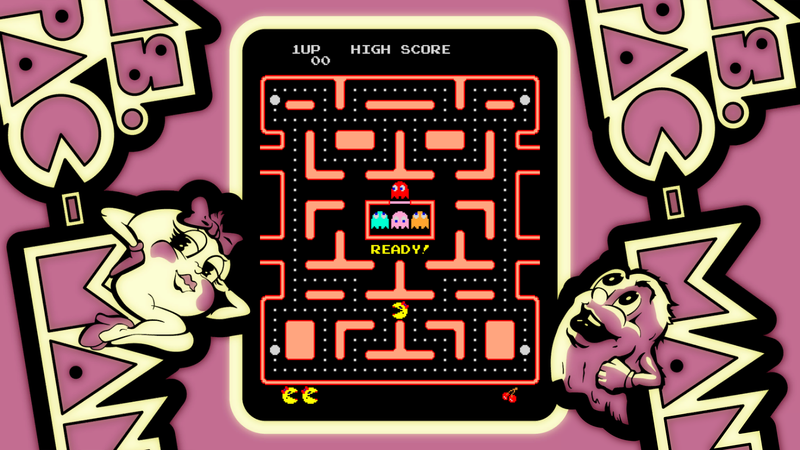 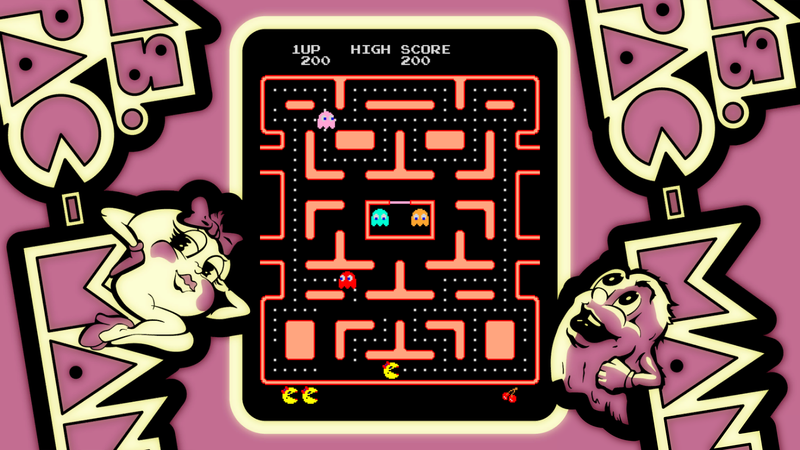 Developed in America and first released in 1981, Ms. PAC-MAN finally comes to Steam! 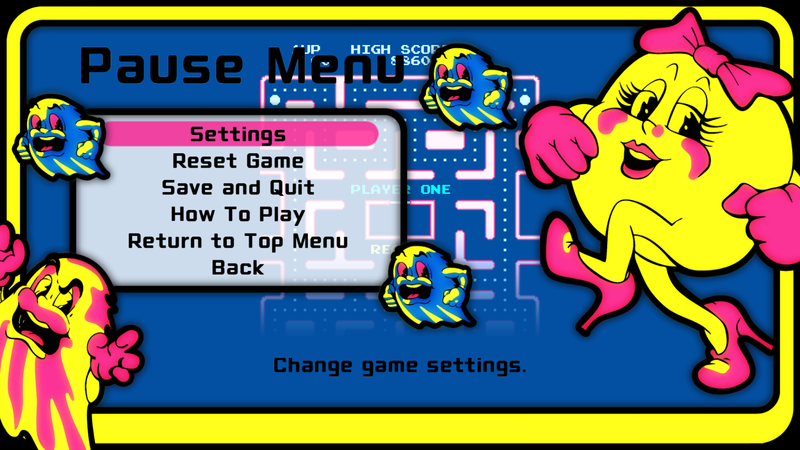 The basic rules are the same as PAC-MAN, but with an additional Warp Tunnel and other features, Ms. PAC-MAN truly shines as its own game! This latest port comes with scanline and sound settings - perfect for Ms. PAC-MANiacs! 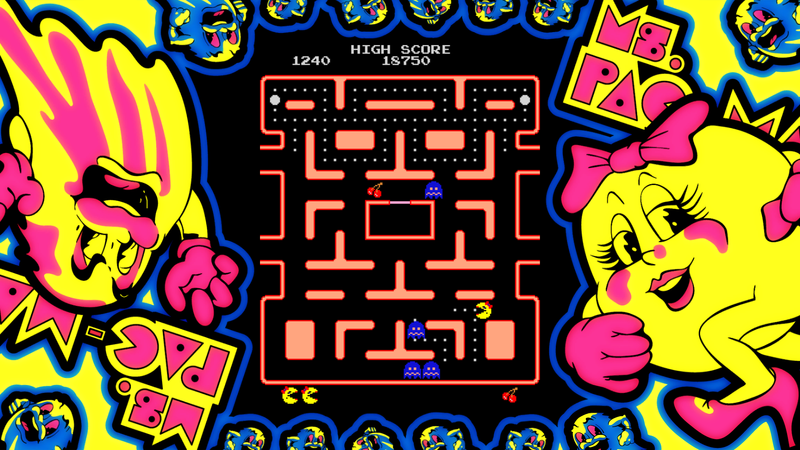 With her trademark ribbon, it’s not hard to see the adorable charm of Ms. PAC-MAN! 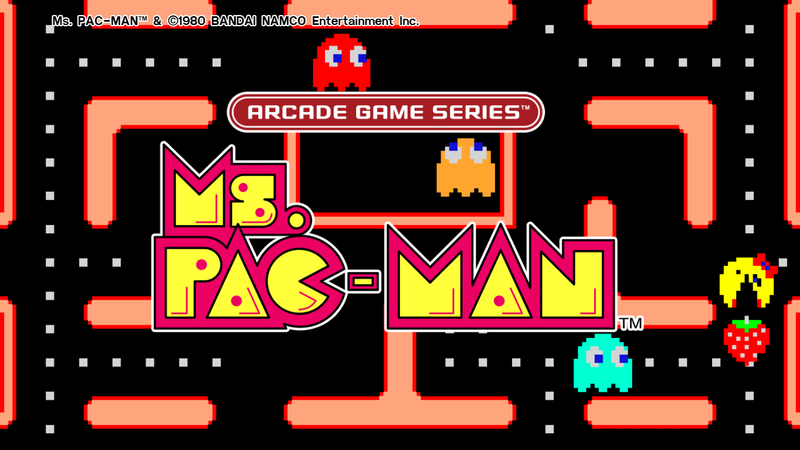 Ms. PAC-MAN™ & ©1980 BANDAI NAMCO Entertainment Inc.